ADF will be pleased to supply a recommendation and/or quotation for you. 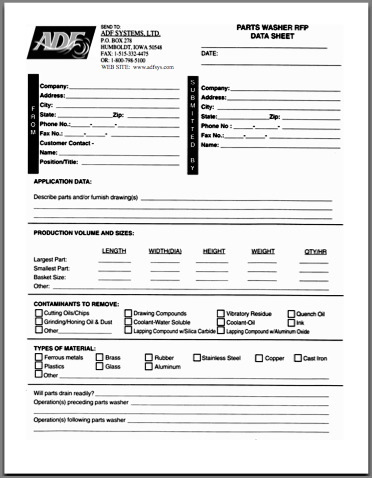 Please complete the following form and forward to us. in .pdf format, please click on the link below or on the graphic to the left.